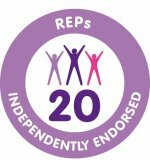 Level 2 Certificate in Gym Instruction. The Freedom PT Training Certificate in Gym Instruction is available to learners who are keen to take the first step towards working in the fitness industry. 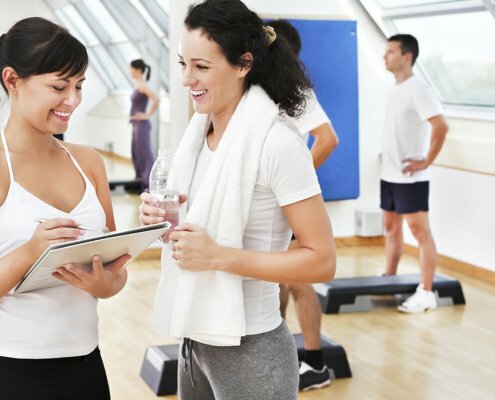 Upon completion you will be able to work in a gym setting as a qualified Fitness Instructor. In addition to our popular full-time course, we now offer a part-time option for those looking for a greater degree of flexibility. Both course formats allow learners access to our highly qualified and experienced tutors at all stages for support and advice. 3 weeks full-time, Monday to Friday 09:00-16:00, qualified to REPs and CIMSPA Level 2 / Part-Time format involves 7 days face to face attendance over 4 weekends backed up with on-line lectures. No previous qualifications required, but due to the nature of the course some gym/exercise experience would be desirable prior to start, as are reasonable literacy and numeracy skills. Must be over 16 years of age. Cost: £850 (10% deposit secures place if booking more than 28 days in advance) 10% DISCOUNT for school leavers and students (aged 16-19, or on production of a valid student card).